High Quality Jewelry Manufacturer utilizing the lost wax casting technique. Welcome to the web site of Kick ‘n Cast, quality manufacturers of jewelry utilizing the lost wax casting technique. Kick ‘n Cast places their reputation on high quality castings of precious metals for the jewelry industry. From mold making to machine finish, all steps are performed and scrutinized by artisans with over 20 years of experience. 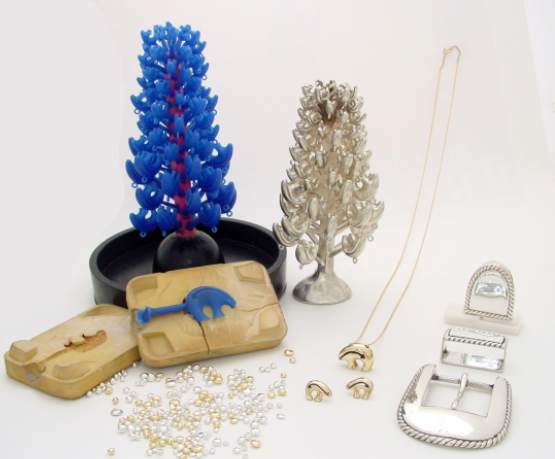 Click here to read more about our lost wax casting process.